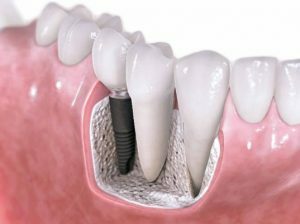 On dental implants page. remove last paragraph and add this one instead: Dental implants can give you back your smile and help you feel better about yourself. For over a decade, we have successfully completed hundreds of dental implant services. Our team of highly skilled specialist ensures quality and lasting results.